Cats. Jessica's never liked them. Especially not a skinny, ugly kitten that looks like a worm. Worm. Jessica wishes she'd never brought Worm home with her, because now he's making her do terrible things. She's sure she isn't imagining the evil voice coming from the cat, telling her to play mean tricks on people. But how can she explain what's happening? Witches. 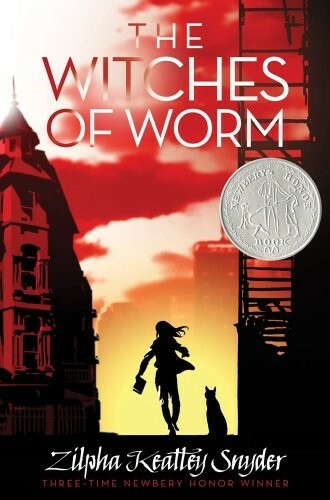 Jessica has read enough books to know that Worm must be a witch's cat. He's cast a spell on her, but whom can she turn to? After all, no one will believe that Worm has bewitched her...or worse! For more mysterious Mighty Girl stories for all ages, visit our Mystery / Suspense section. For more spooky Halloween stories starring Mighty Girls, visit our special feature on the Top Halloween Mighty Girl Books & Films. Zilpha Keatley Snyder was born in 1927 and raised in California. She attended Whittier College in Southern California. While ultimately planning to be a writer, after graduation Snyder decided to teach school temporarily. But she found teaching to be an extremely rewarding experience and taught in the upper elementary grades for a total of nine years, three of them as a master teacher for the University of California at Berkeley. After all of her children were in school, Snyder began to think of writing again, and her first book, Season of Ponies, was published in 1964. 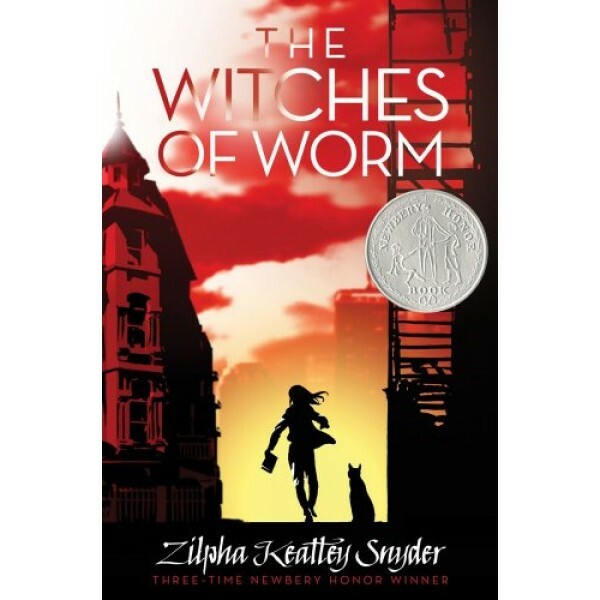 Snyder's three Newbery Honor books are: The Egypt Game, The Headless Cupid, and The Witches Of Worm. Other award winning books are The Trespassers, an American Bookseller Pick of the List and Cat Running, a School Library Journal Best Book of the Year and winner of the 1995 John and Patricia Beatty Award.